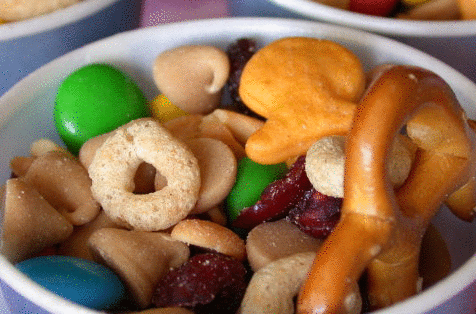 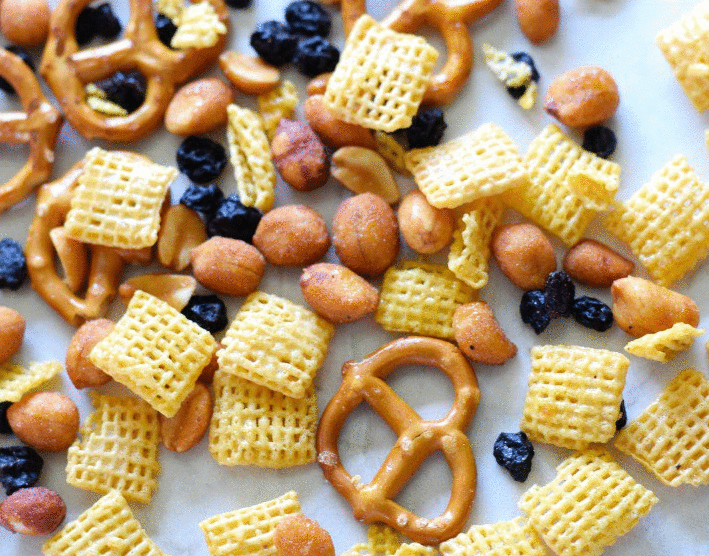 It’s National Trail Mix Day! 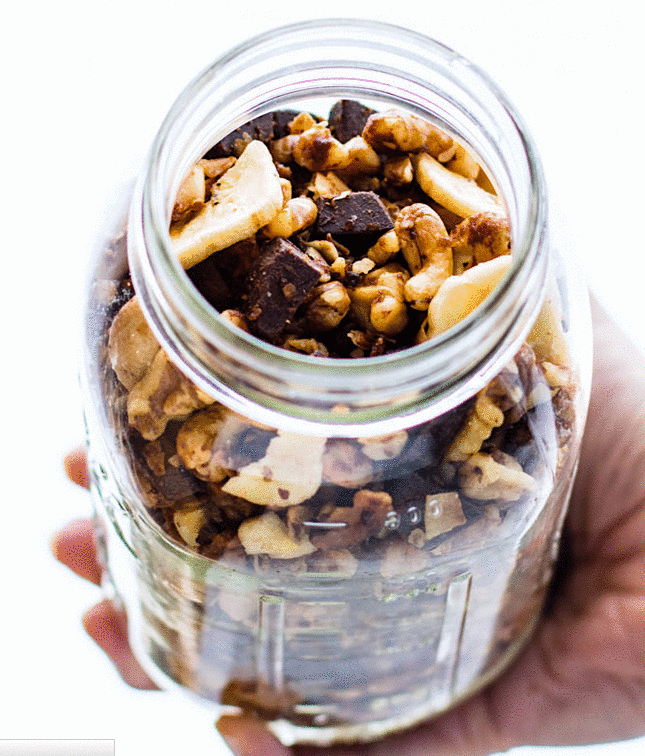 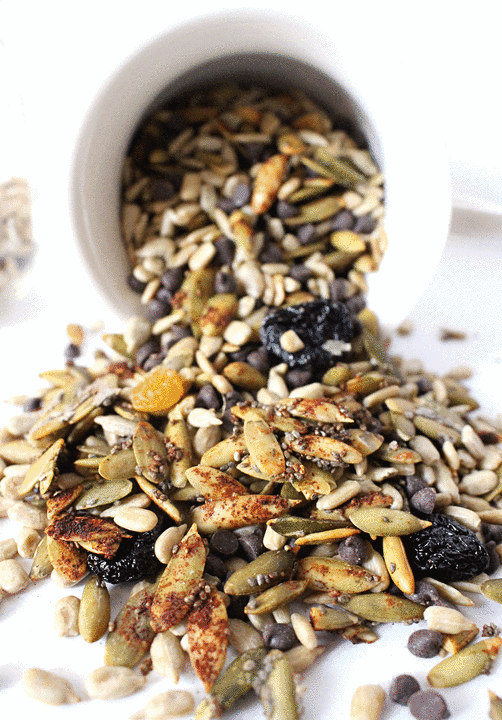 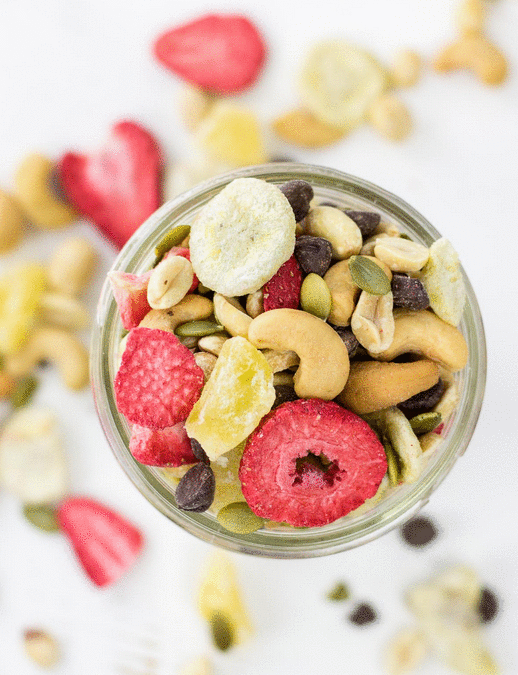 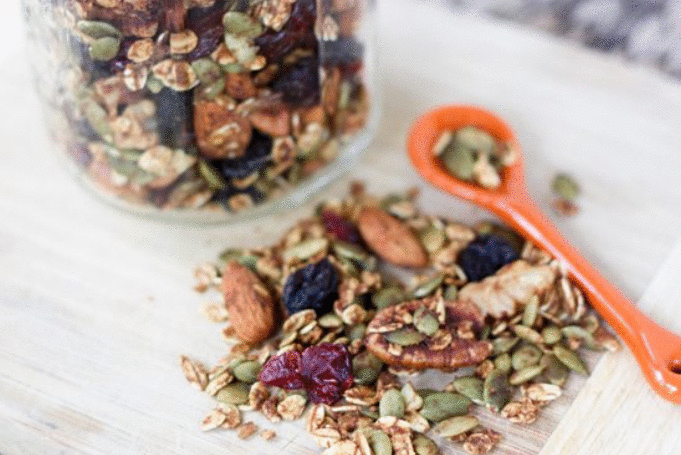 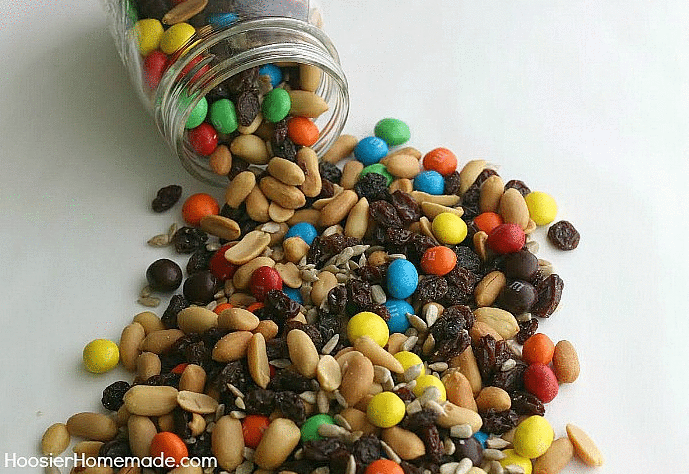 Trail mix is a great snack for taking on the go or eating at your desk or for taking on hikes (hence the name!). 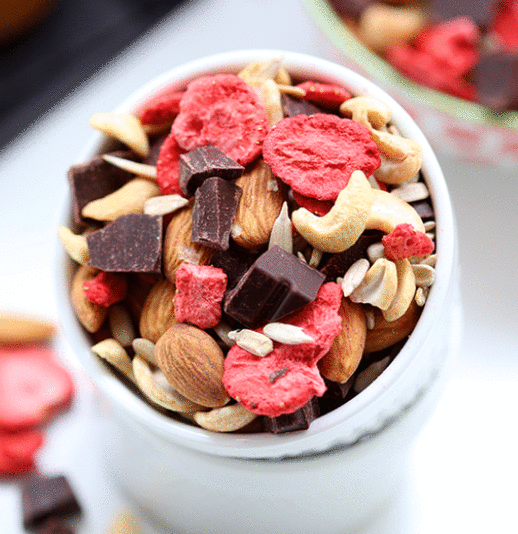 It’s usually comprised of nuts and dried fruits, making it nutritious with protein and fiber (there are also lots of different, more indulgent varieties that include ingredients like chocolate and marshmallows). 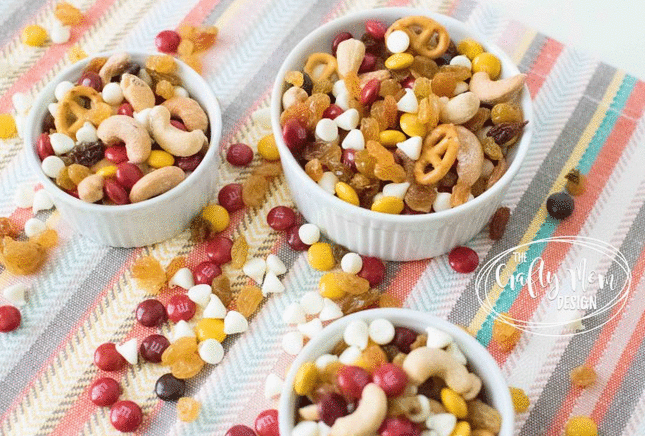 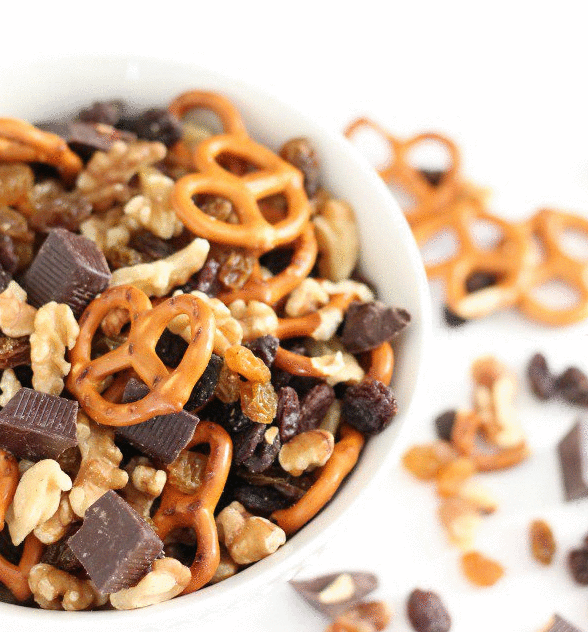 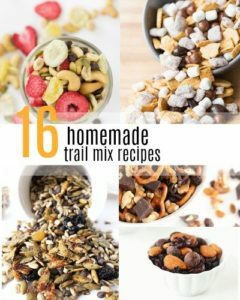 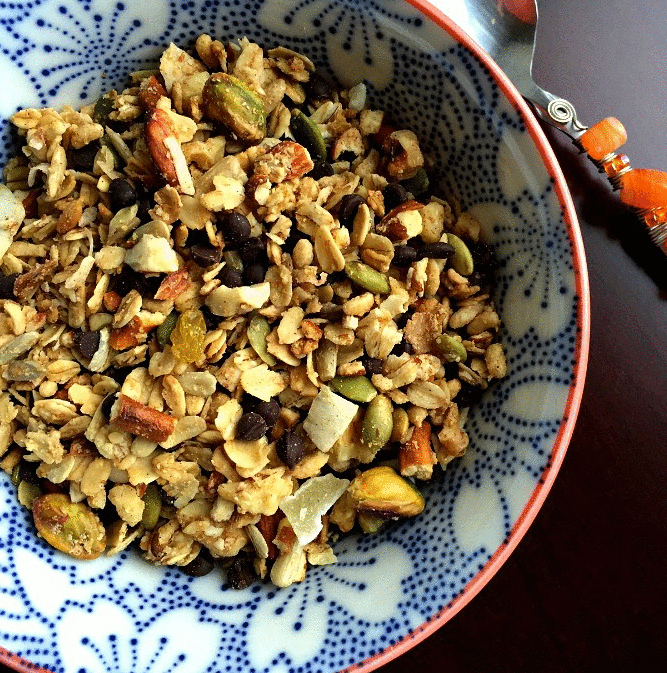 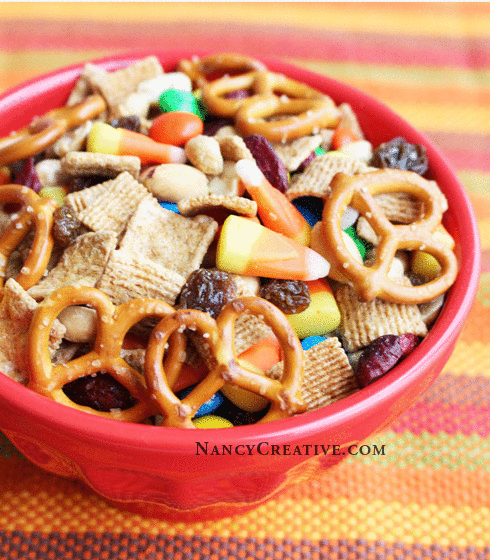 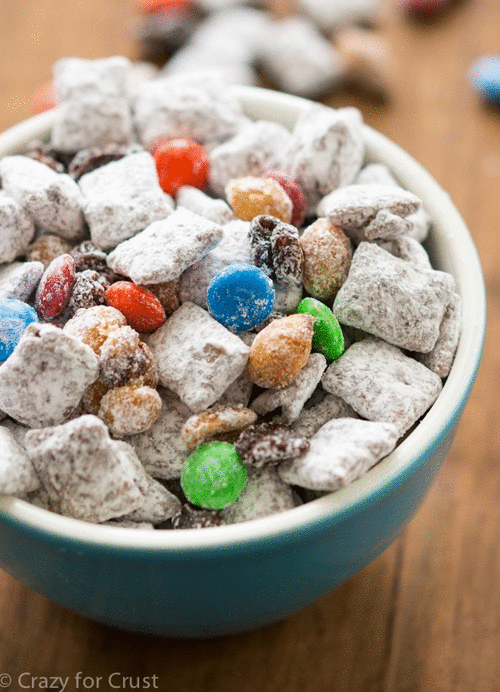 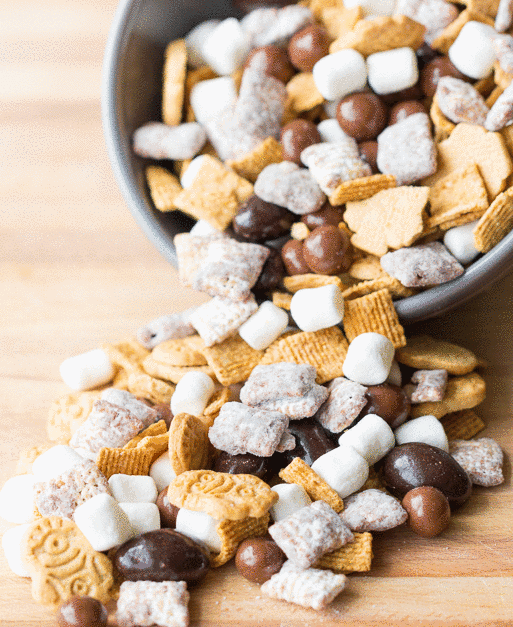 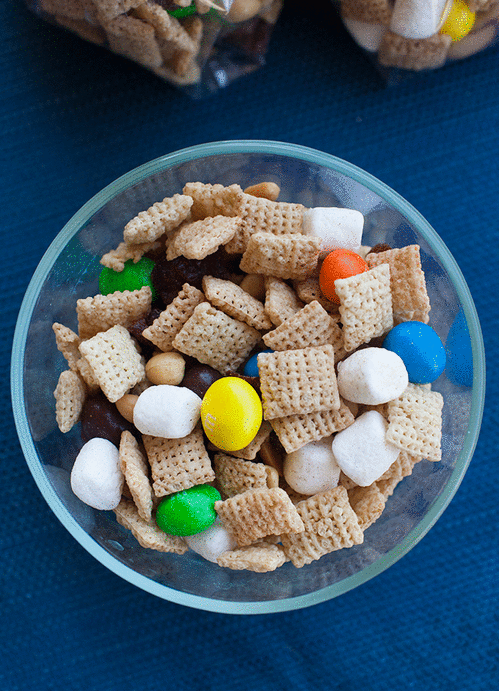 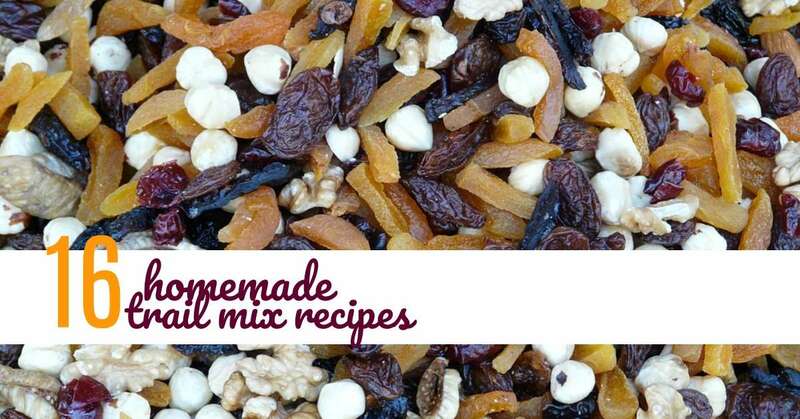 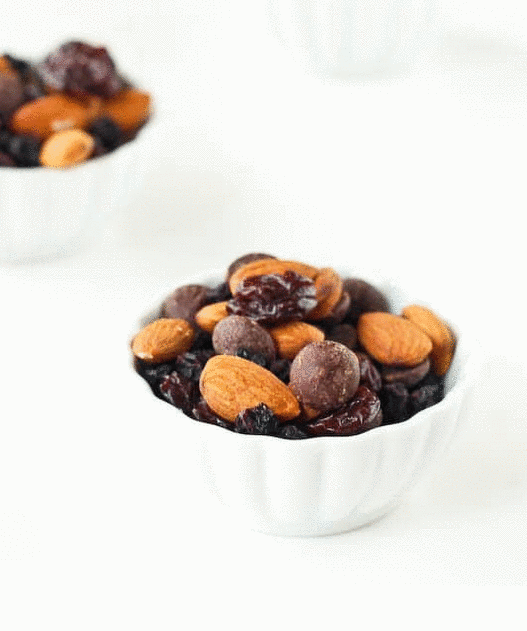 Here’s a list of 16 trail mix recipes you can make at home!